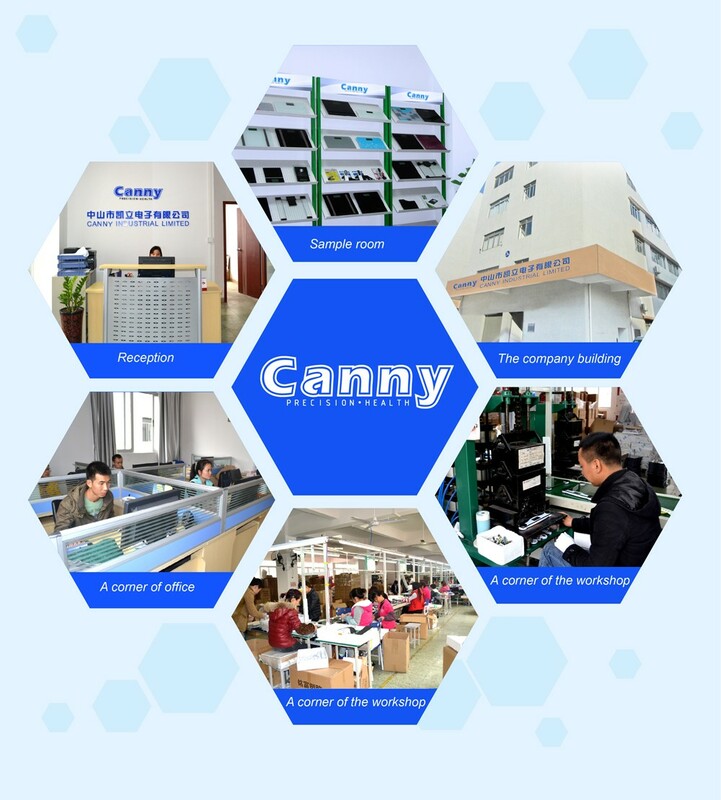 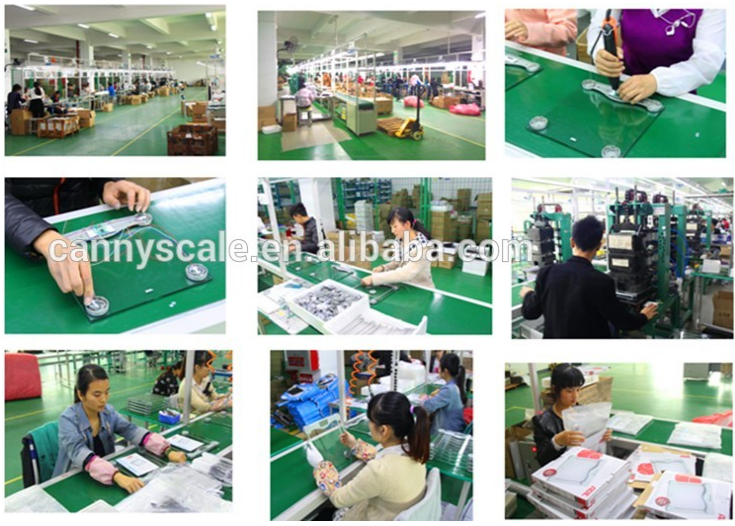 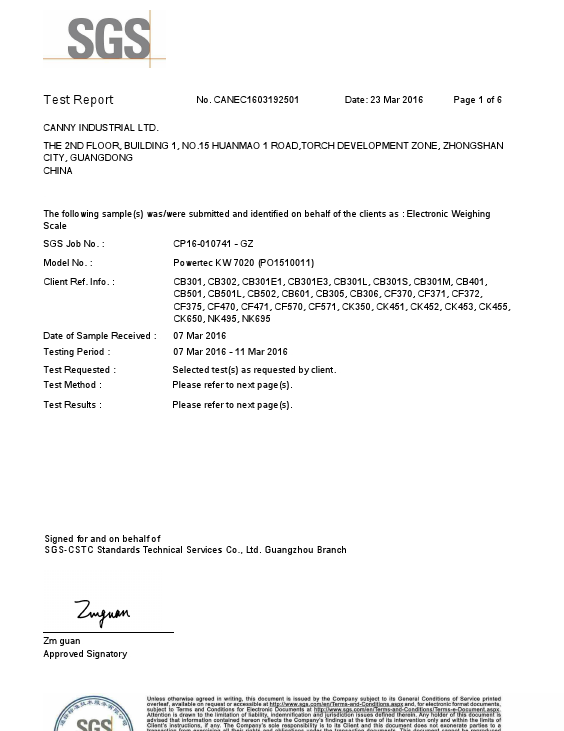 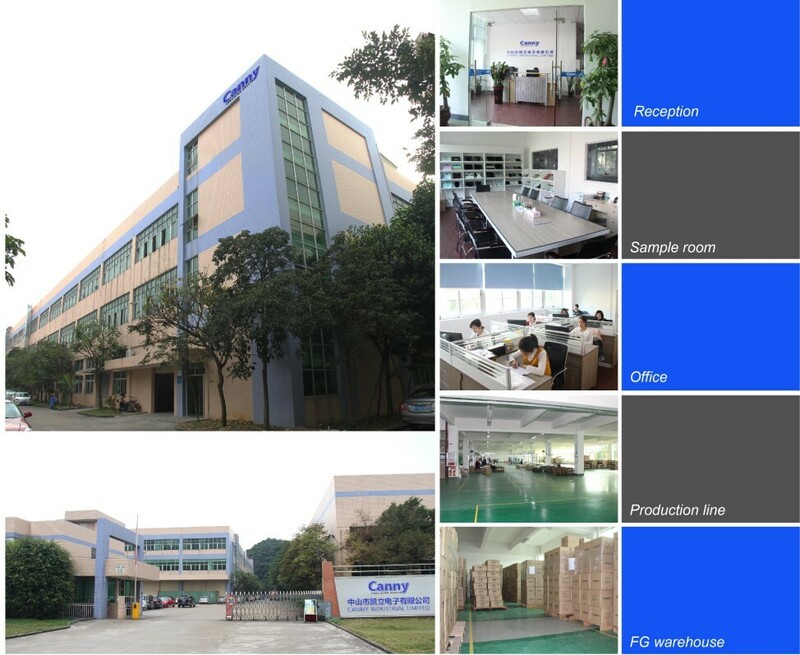 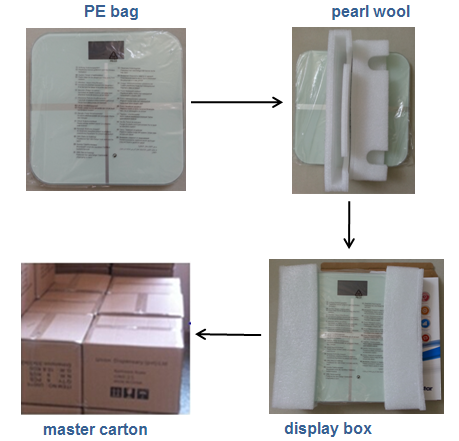 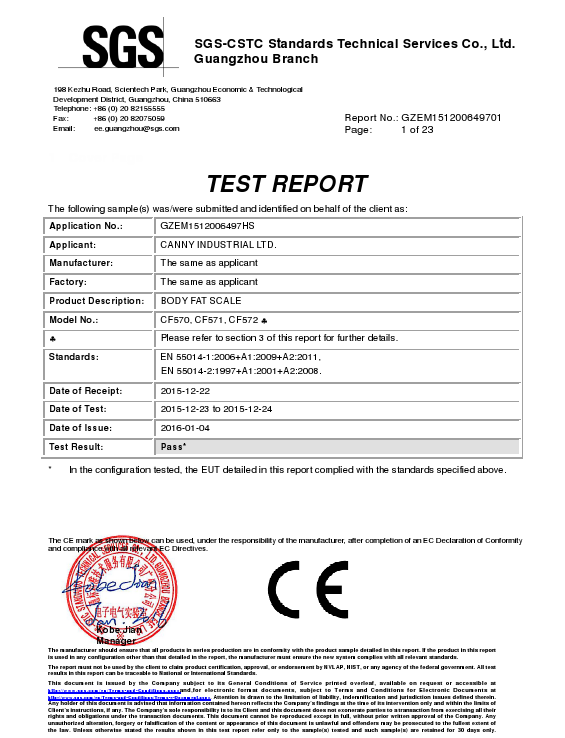 We are a scale factory with R&D staff that with more than 10 years experience in weighing scale area. 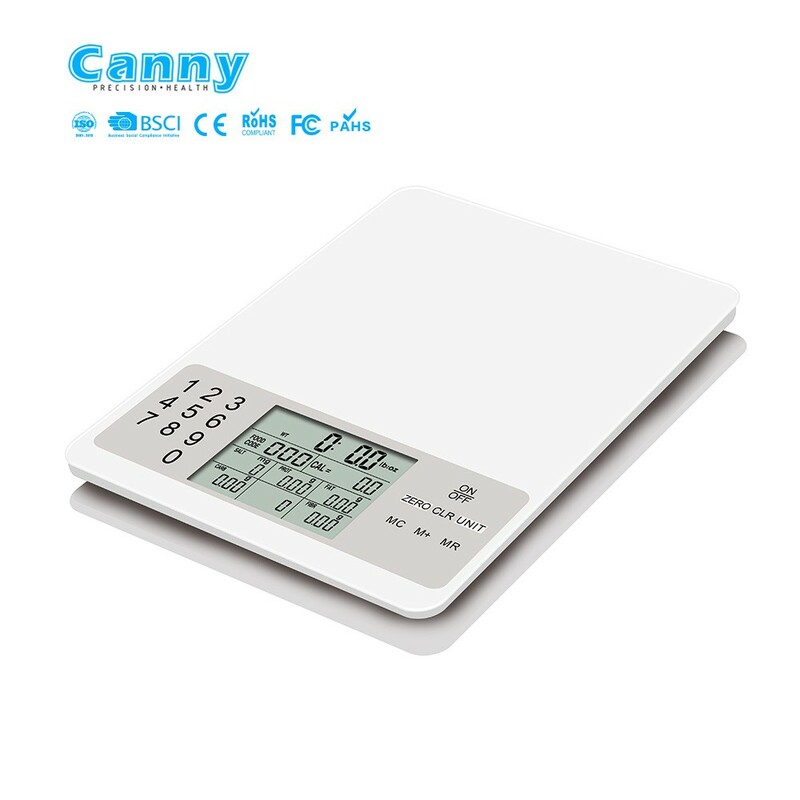 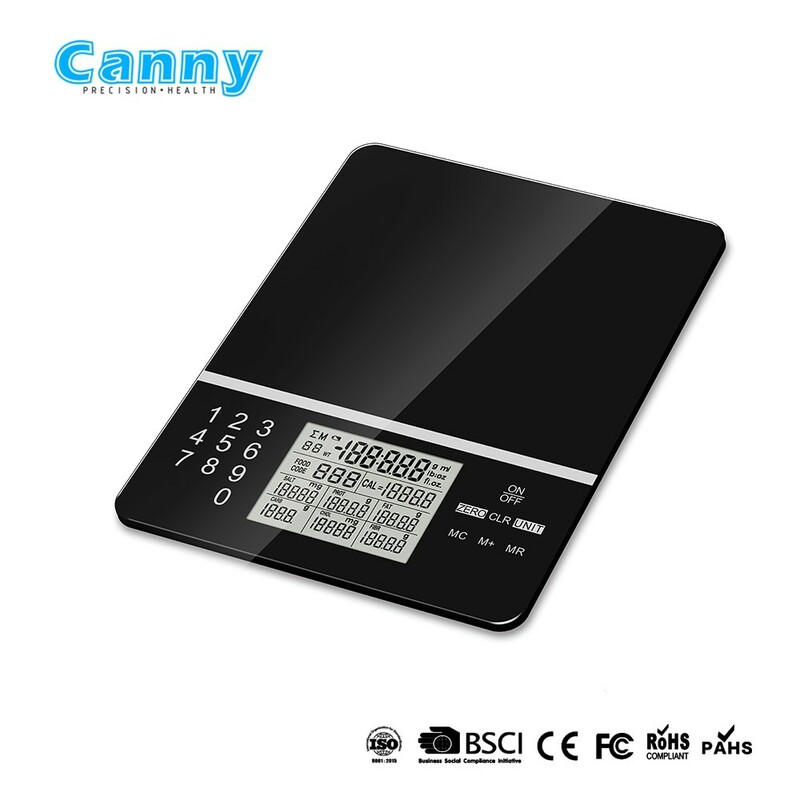 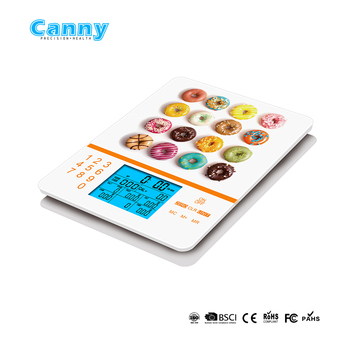 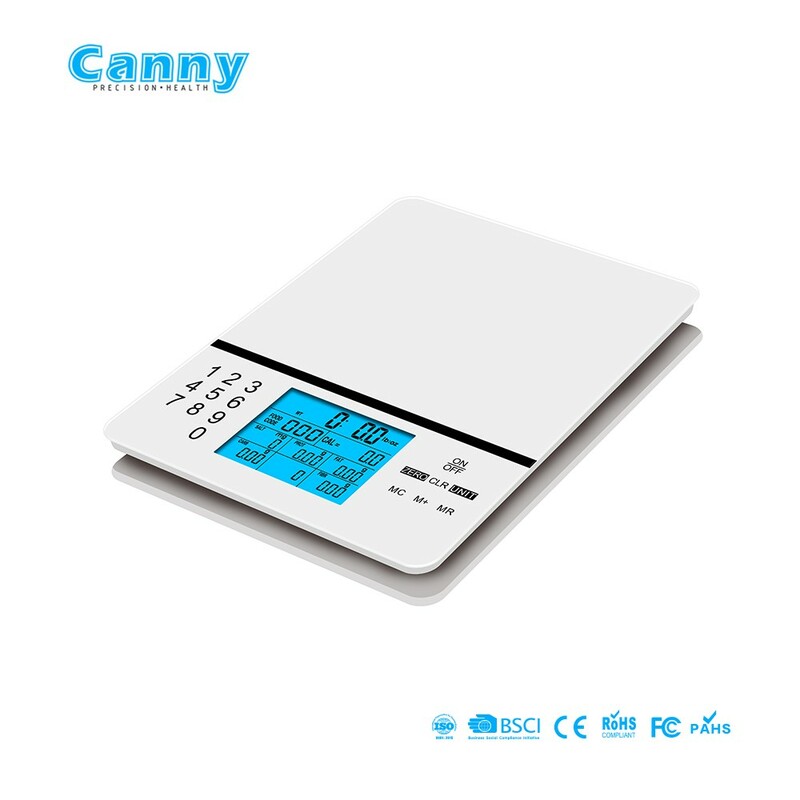 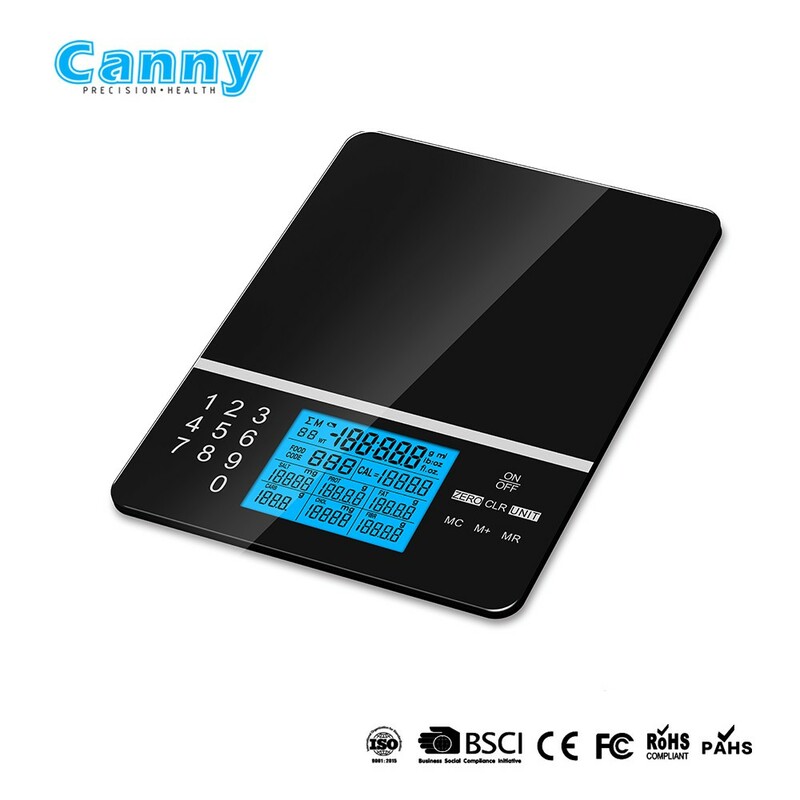 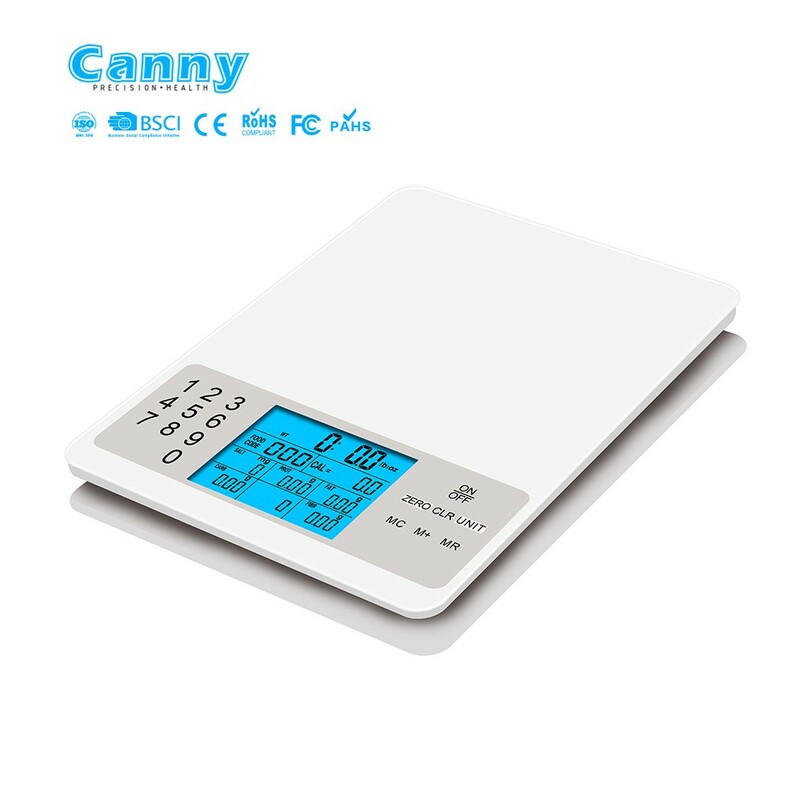 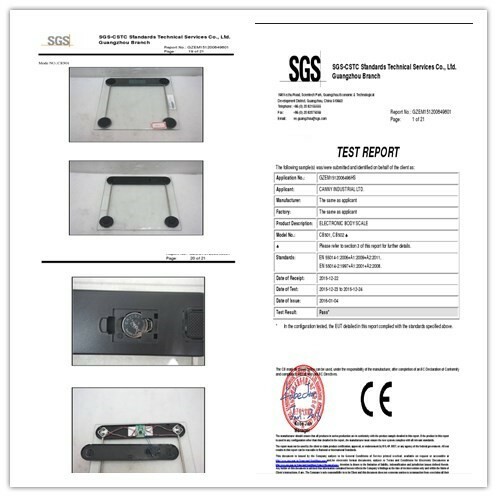 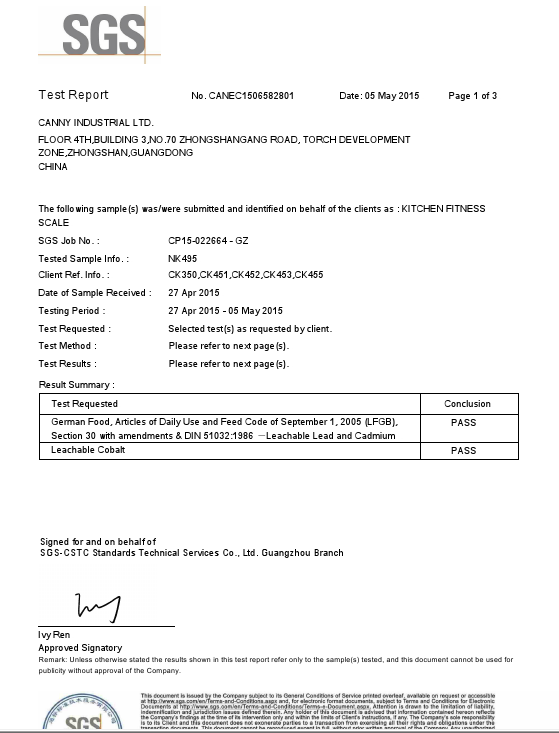 From 2010 to now, grow to be a leading supplier in developing, designing and manufacturing varieties of household digital scales including bathroom scale, body fat analyzer, BMI scale, kitchen scale, portable luggage scale etc. 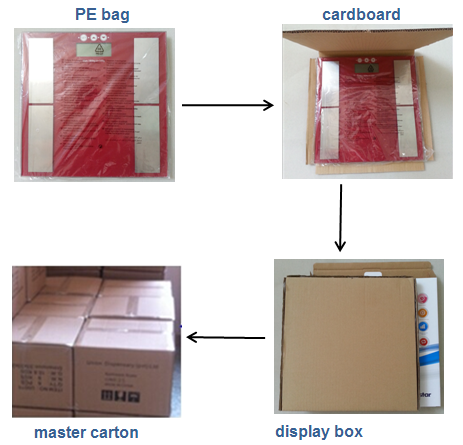 OEM & ODM services are available. 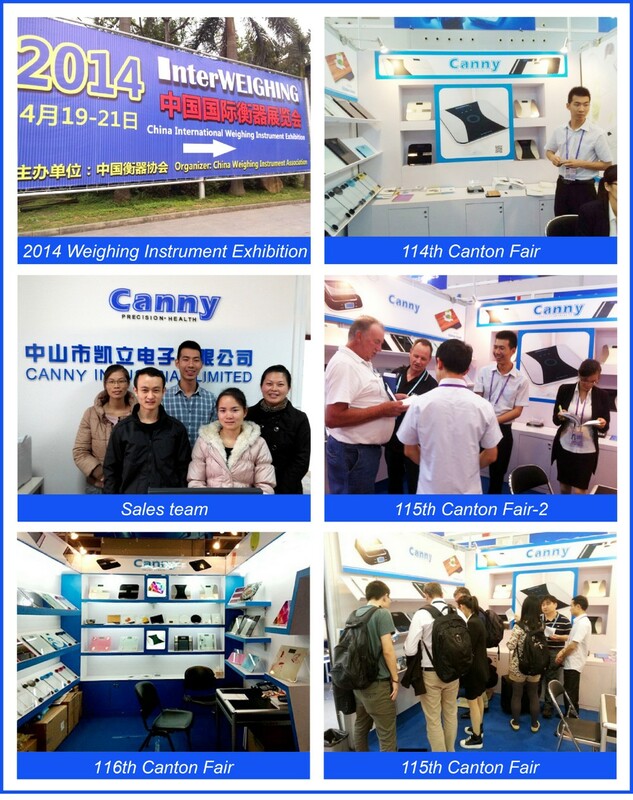 We sincerely look forward to our cooperation in the coming future !